Many videos online are in FLV format. After downloading those videos, it is hard for you to play them on Apple or Android devices, which are FLV incompatible. In this case, you can use a free FLV converter to easily convert FLV to MP4, a more universal, higher quality but lower file size format. In this article, you will get 5 best and FREE FLV to MP4 converters. Just get them below. Support converting videos in any format to all the popular formats. 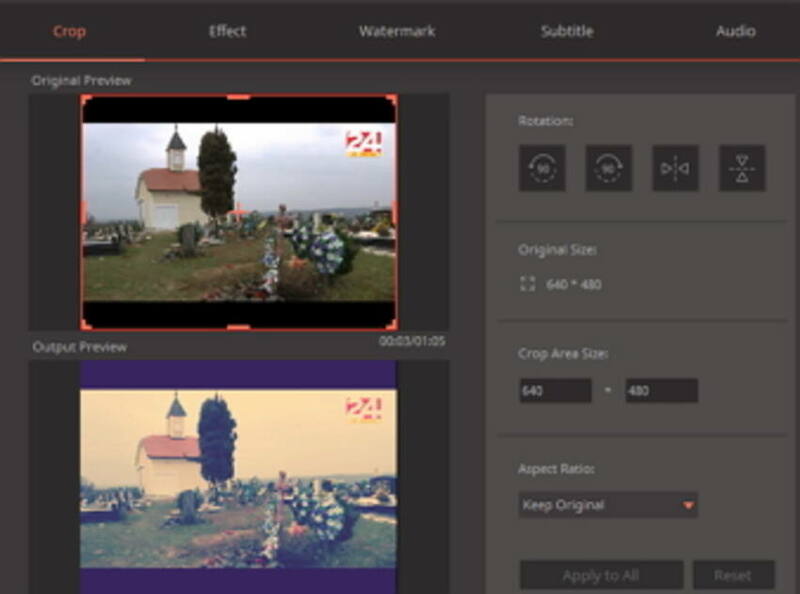 Personalize your video with the powerful video editing functions. Download videos from YouTube site. Output video quality is ZERO loss. Supported OS: Windows NT4/2000/2003/XP/Vista/7/8, Mac OS X 10.14 (Mojave), 10.13, 10.12, 10.11, 10.10, 10.9, 10.8, 10.7, 10.6. It will save you a lot of trouble for its powerful compatibility feature. You can simply import any audio or video file to convert. 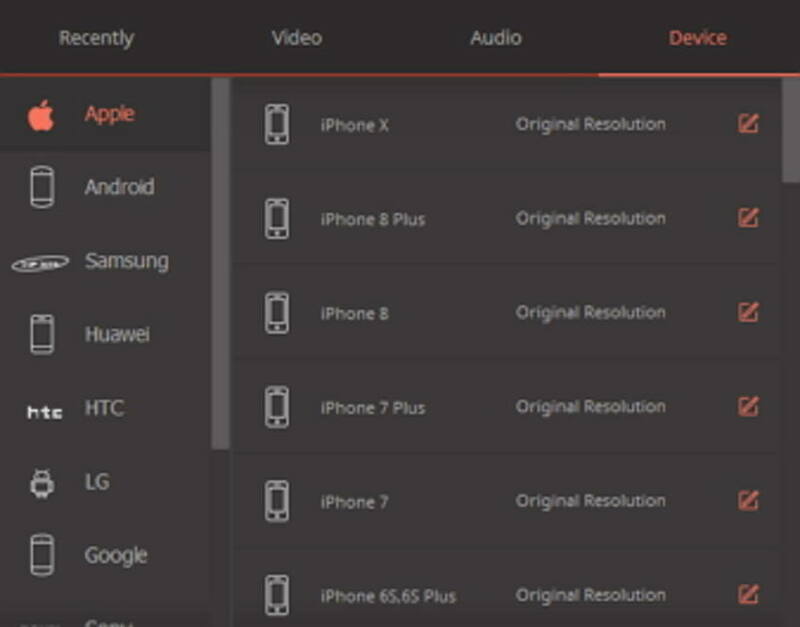 The optimized presets let you easily convert to your desired devices, like iPhone, iPad, Samsung, Xbox one, etc. Want to perfect your video before conversion? Now you can just grab the application to perfect your video by trimming, cropping, adding subtitle, etc. Bothered with large file conversion? Get the program to save your time spent on video conversion. Step 1 Launch Wondershare FLV to MP4 converter and import FLV files to it. Download, install and start Wondershare Video Converter Free. Then go to click the Add Files button to import the FLV files. Alternatively, you can import the FlV files by simple drag and drop. 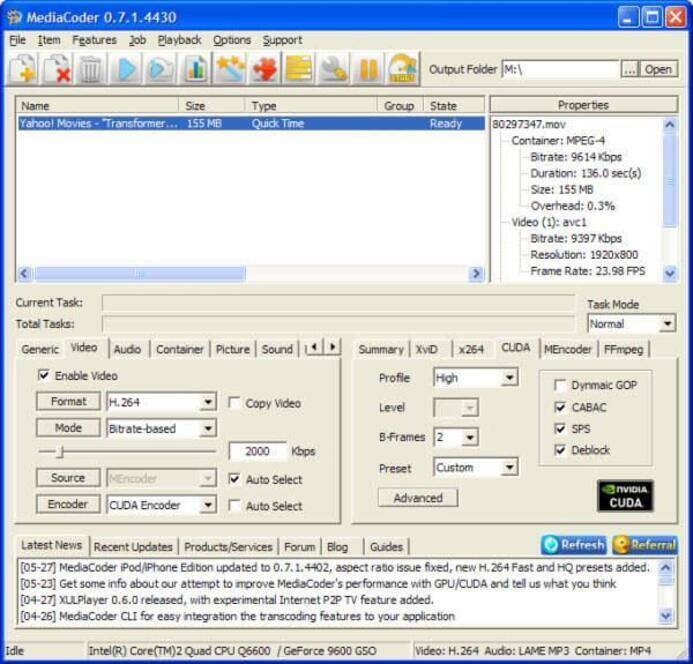 Step 2 Choose the output format as MP4 for the free FLV to MP4 conversion. 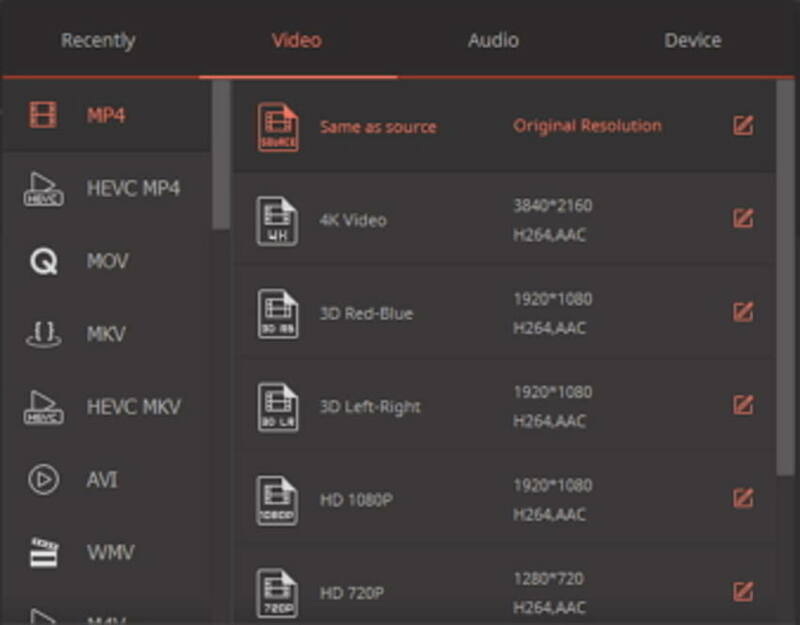 Click the drop-down icon to enter the Format panel, select Video > MP4 and the resolution. Before the conversion, you can click the Settings icon to customize the ouput format with special frame rate, bitrate, encoder, etc. Step 3 Convert FLV to MP4 for free. After all settings have been finished, you can click the Convert All button at the bottom right corner to start the free FLV to MP4 conversion. Pro: Free convert and edit your video. 1. 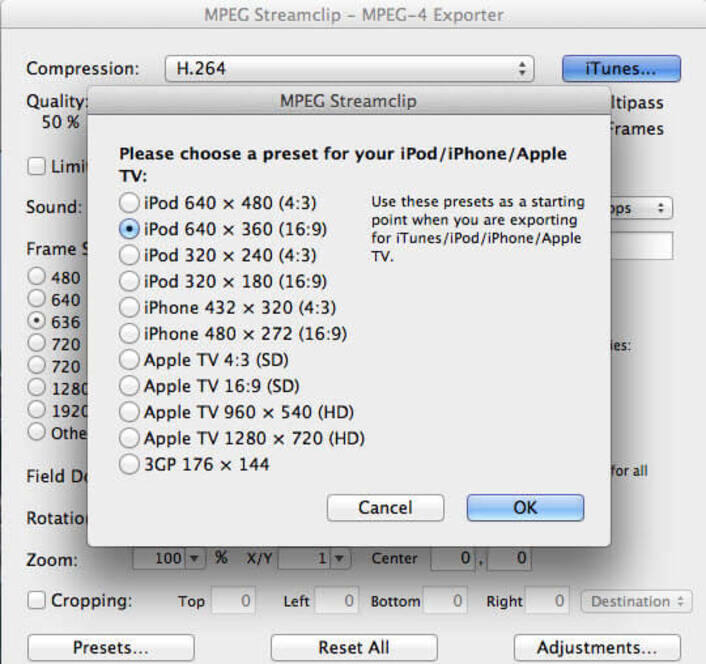 No output option for Apple Prores, Final Cut Pro x, QuickTime player x, etc. 2. The converted file is 2x the size of the original. 3. It doesn't support Mavericks. 1.Not comprehensive and user friendly. 3. Work at a slow speed. 1. The source file format is limited. 2. Conversion speed needs to be improved. 3. Only support Windows OS. 1. It often freezes during the process of uploading the file. 2. The uploading and conversion rate is low. 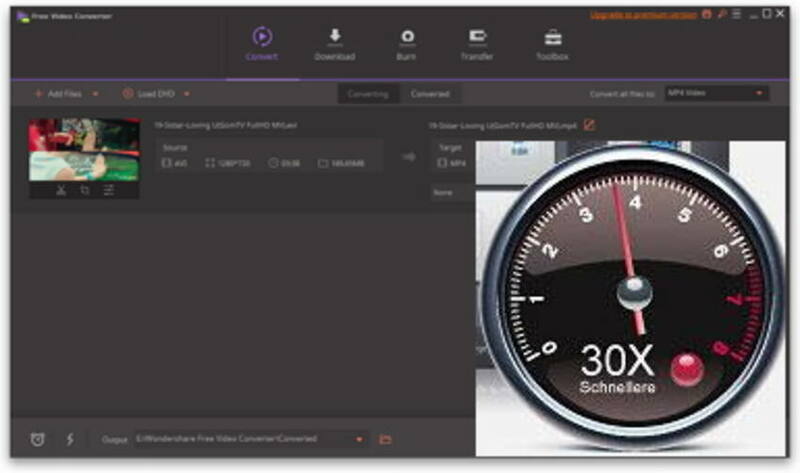 Note: If you are looking for a powerful and free video converter, and want to have high output video quality, you'd better try Wondershare Free Video Converter.